The Future is Here. Is the Singapore Art World Ready? These words have a specific resonance in relation to the Singapore art world in the 21st Century. 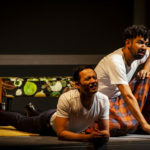 Is Singapore going where the future of the art world is headed or are we playing a game of catch-up and sticking to outdated modes of thinking, working, presenting and creating? 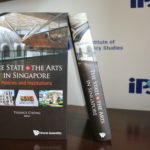 At the end of August 2018, Singapore’s National Arts Council published a draft of their strategic policy for the arts (including visual arts/art) for the next five years titled Our SG Arts Plan (2018 – 2022), together with a call for public feedback. A participatory feedback session about the proposed Our SG Arts Plan was organized on 7 September by the voluntary Arts Management Collective, an independent collective of arts management students from Singapore Management University. 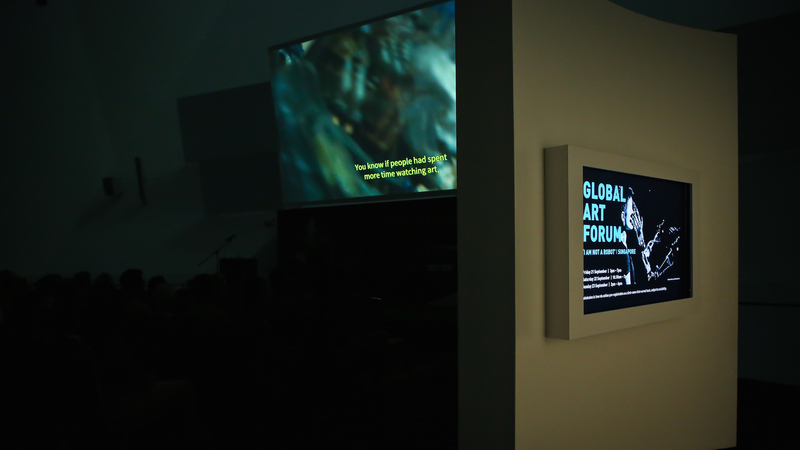 During this session, one of the strategic thrusts discussed was “leveraging digital technology to improve art-making and outreach efforts.” One of the tables which included students and experienced cultural managers, focused mostly on talking about social media: posting more content and appealing to more audiences on platforms such as YouTube, Facebook and Instagram. This focus on outreach through social media does not necessarily show awareness and openness towards imbuing technology in the arts. These are online platforms that most forerunners of the tech industry are convinced will not exist soon enough, let alone take us to through the developments of 2022 and beyond. There was also barely any discussion during the feedback session about how ready the Singapore arts community truly is to face a “future of rapid change, unpredictable opportunities and hyper-competition” due to the age of disruption. This is not an overstatement, given the spurts of development and degeneration over the past few decades due to the introduction of the computer, internet and social media. 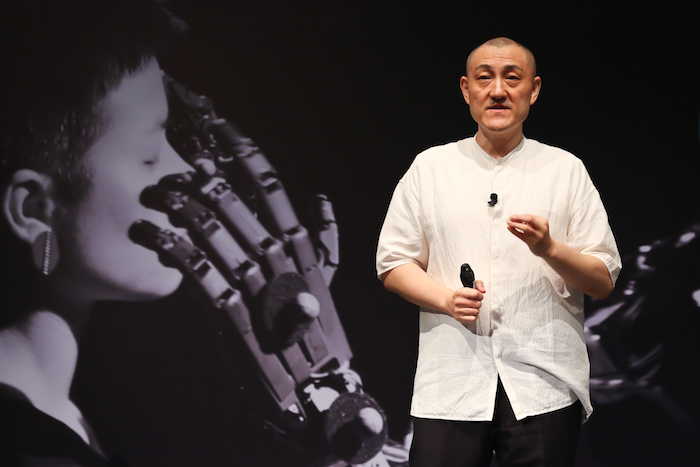 New technologies such as A.I. (artificial intelligence), biotechnology, nanotechnology, machine learning, blockchain are already making their presence felt. New existential threats are also on the rise such as Big Data while other threats are being dispelled with new technological advances. 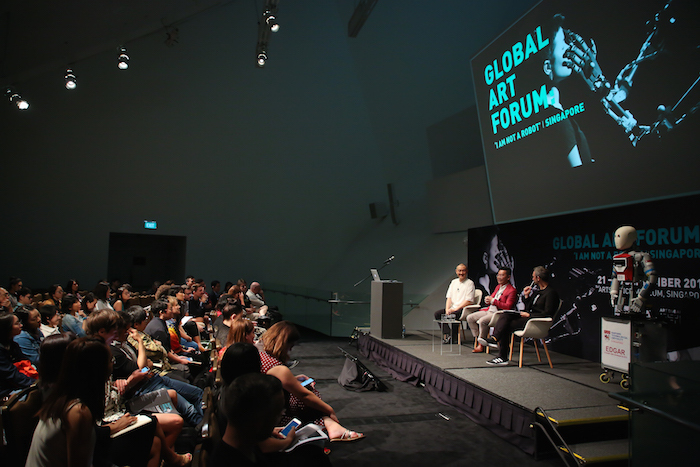 These future developments and its cultural implications were discussed at the recent edition of Global Art Forum held in partnership with the ArtScience Museum in Singapore from 21 to 23 September. 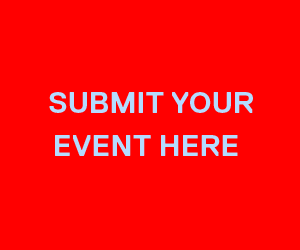 A key part of Art Dubai’s cultural programming, the Global Art Forum is an annual summit commissioned by Shumon Basar, cultural critic and co-author of “The Age of Earthquakes: A Guide to the Extreme Present” with Douglas Coupland and Hans Ulrich Obrist. Themed “I Am Not A Robot”, the Singapore edition featured an array of brilliant and insightful personalities such as Wei Qing, national technology officer for Microsoft China, Chor Pharn Lee, principal strategist at the Centre for Strategic Futures in Singapore, Wesley Goatley, UK sound artist and researcher in Critical Data Aesthetics, Noah Raford, chief operating officer and futurist-in-chief of the Dubai Future Foundation and Marlies Wirth, curator of digital culture and design collection at the Austrian Museum of Applied Arts/Contemporary Art in Vienna. These titans of industry and creatives spoke about a world that you rarely hear about in the halls of our local museums, indie art spaces, art schools and galleries. They were talking about the future. And they were telling us, in case you missed it, the future is already here. When speaking about the kind of open mindset that might be required to perceive the major changes of this era, Qing referenced Taoism as an example. When he mentioned alchemy and the audience laughed, he reminded us that Newton, one of the greatest scientists in modern history, used to be an alchemist. There was a fluidity in his thought and approach that transcended the barriers of specialisation and science, displaying the kind of open mind and generalist approach essential to navigate the 21st century. 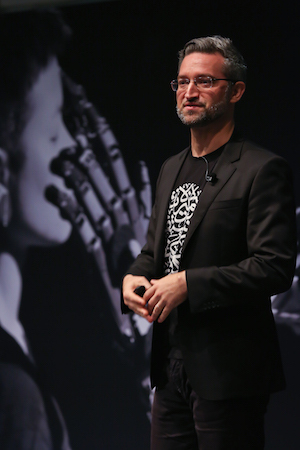 This open and fluid mindset could also be seen in Raford’s approach regarding the Museum of the Future set to open in 2019 in Dubai, described as a “unique incubator for futuristic innovation and design”. While most museums are racing to create the next Instagrammable, selfie-ready exhibition, Raford, who is leading the construction and curation of the museum, decried such efforts. Raford went on to share that the new space would be eschewing traditional museum experience, comparing the exhibitions to “walking onto a film set on a different world”, a world of the future. Admittedly, even in a modern and cosmopolitan city such as Singapore, most of society view new technologies with anxiety and misunderstanding. This raises an even more intriguing possibility – if new technologies are going to test the limits of human vulnerabilities, how can we use art to make sense of these changes? Ideally, the Singapore art world could be pioneering new thought, rhetoric and work that question and grapple with these disruptive shifts and guide us towards new realities. Art tastemakers, thinkers, educators, managers, leaders, curators and artists could explore the benefits and losses wrought by new technologies. This could even be the creation of the “new philosophy” Qing mentioned. There are already signs of such a movement in the global art world. Hito Steyerl, German writer, artist, filmmaker, is known for tackling issues at the intersection of contemporary culture and technology. She topped ArtReview’s annual Power 100 ranking last year and is one of the top 5 this year. Steyerl’s tech savvy language and incisive grasp of current socio-political changes makes even her long essays worth reading for millennials whom conservative commentators claim no longer care about depth and big ideas. 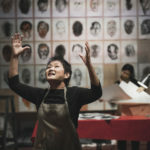 While a handful of Singapore artists and curators have made laudable efforts to mesh technology into artmaking and art presentation, it is just as crucial to use art to think about what it means to live in these times of accelerated development and degeneration. What does it mean to be a person, let alone a creative, in the 21st century? What does it mean to do so in Singapore where new technologies are ramping up at an unprecedented scale? A recently released report from the Information Technology and Innovation Foundation, one of the world’s renowned think tanks, shows that Singapore is leading the way in number of industrial robots adopted per 10,000 manufacturing workers in 2017. Exploring the existential impact of new technologies on society through art could potentially open up new and innovative ways of creating, presenting, communicating and even perceiving art. 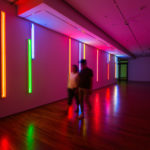 Singapore could have a place in the future art world if it dares to fully explore the confluence of art, technology and society in the 21st century. Perhaps by doing so, we could provide new insights to society at large about dealing with these developments. As Raford observed during the Global Art Forum, “diplomacy, poetry, comedy, negotiation, reciprocity, etiquette, artistry, patronage, loyalty and service” could be the 21st century skills required to build “social and economic relationships…with beings other than ourselves” such as A.I. The art world, with its potential for diverse, creative processes and thinking, could be one of the cultural portals for evolving into 21st century beings. 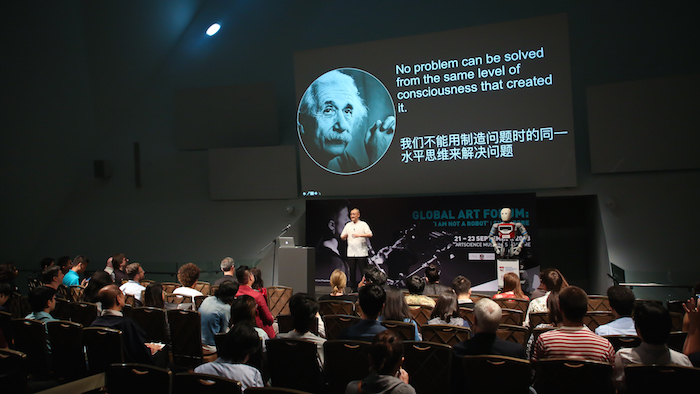 Find out more about the Global Art Forum held at the ArtScience Museum here. 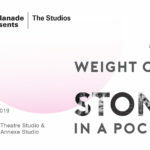 Guest Contributor Reena Devi is a Singaporean cultural critic highlighting exigent issues of contemporary society, with a focus on the arts. 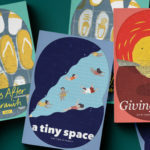 She is a regular contributor for ArtAsiaPacific in Hong Kong while writing for Artitute, ArtHop, ArtsEquator on an ad-hoc basis. Previously, she was a full-time arts and lifestyle reporter for TODAY and Yahoo Singapore. She holds a Msc. Renaissance to Enlightenment from the University of Edinburgh. She has a background in cultural management, working at the Singapore Art Museum and National Heritage Board from 2012 to 2016. 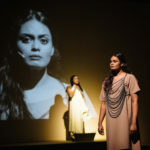 Pingback: Cultural Criticism – Reena Devi. Journalist. Arts Writer. Cultural Critic.